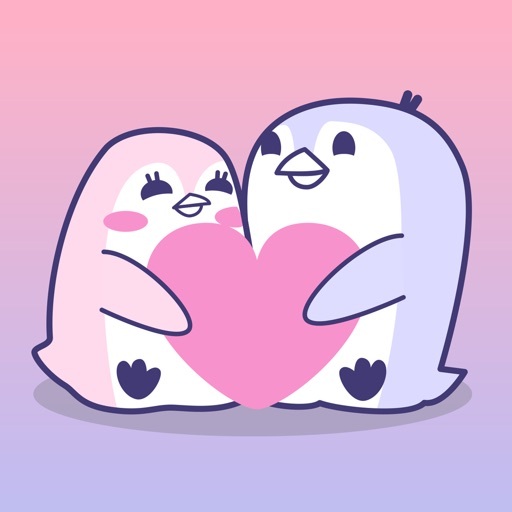 Penguins In Love by Paktor Pte. 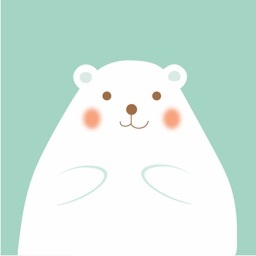 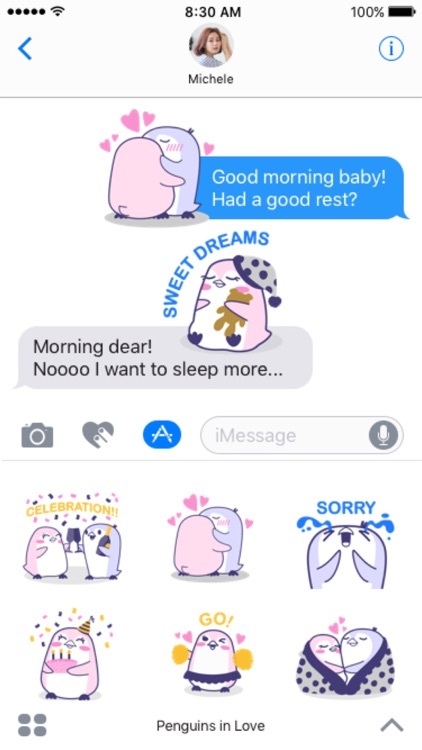 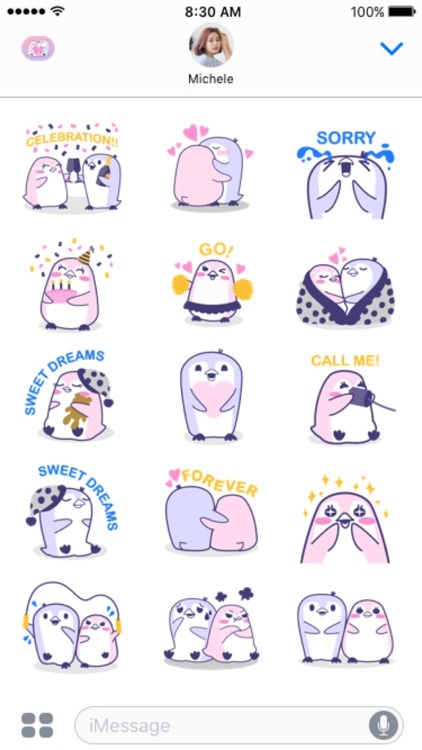 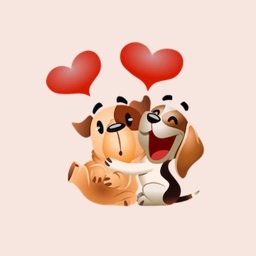 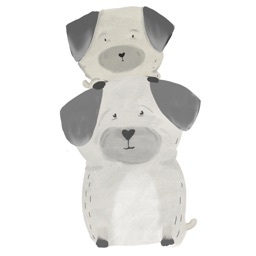 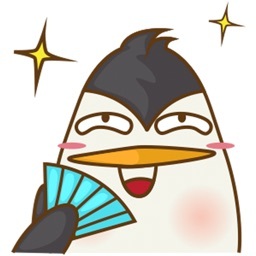 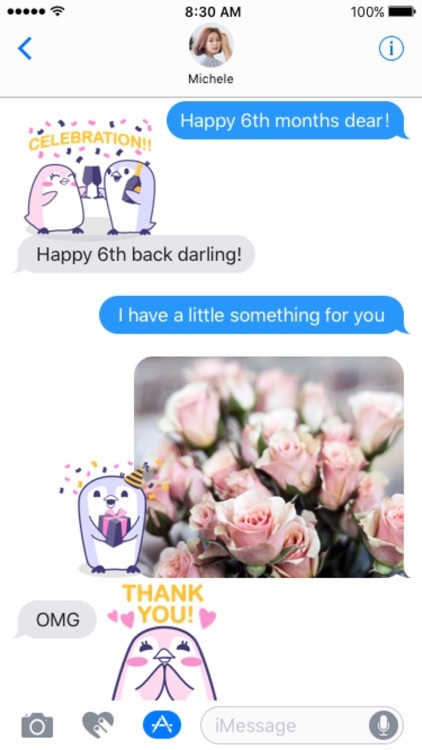 Ltd.
Penguins in Love Sticker Pack for iMessage will spice up your conversation with your loved ones! 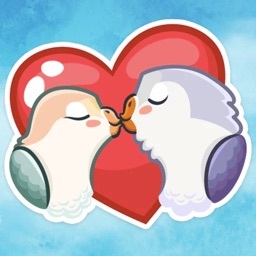 Witness the cuteness of lovebird penguins Joy & Blu in their relationship. 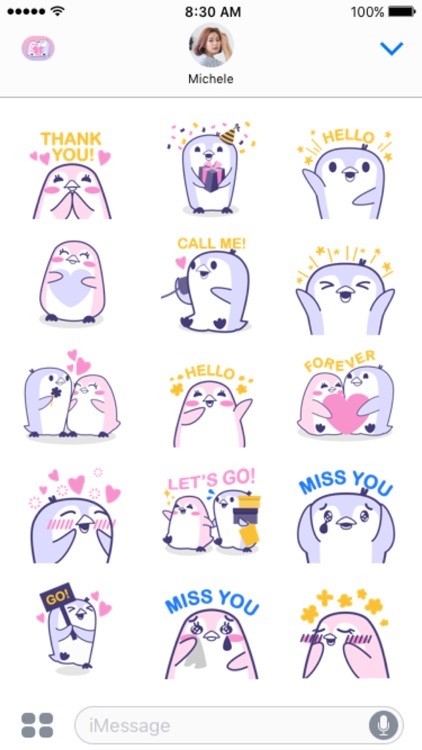 Express your own heartfelt emotions with Joy & Blu now!